At PTM Academy we are keen to promote a love of digital learning. This will allow the children to learn all of the skills required to safely navigate the digital world. This includes learning about how to stay safe online, how to write and debug a program as well as understanding algorithms and digital literacy. No longer is digital technology an addition to our daily lives, it has become fundamental to our communication and understanding of the world. gazines, which you can find in the section below. These will aid you when tackling some of the issues that may arise in your children’s digital lives. Please read our Online Safety,Photography, Mobile Phone and E-Safety Policy that we have here at PTM. 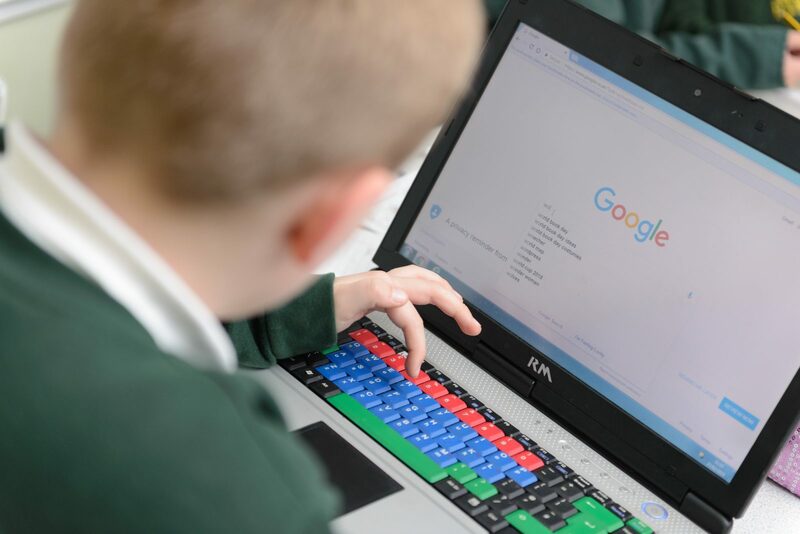 At Pear Tree Mead Academy we take online safety seriously, this includes the use of mobile phones and games consoles outside of school. The following magazine will give you ideas as to how to ensure the safety of your child online.